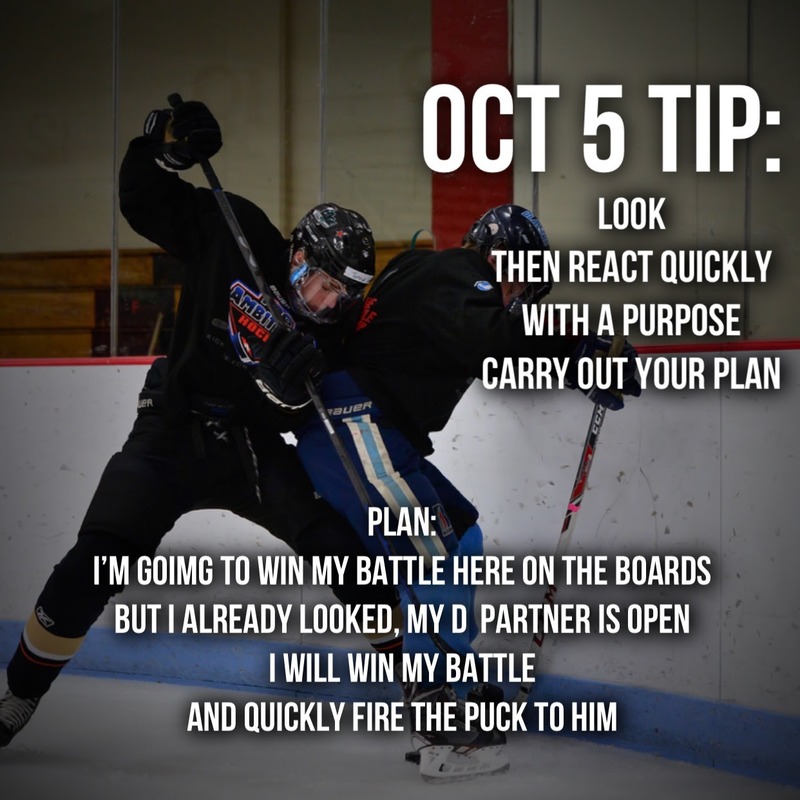 Look Then React Quickly With A Purpose - Pro Ambitions Hockey, Inc. Train yourself to be one look ahead of the play. Plan what you are doing with the puck before you get it. As you watch the play developing, look around, look ahead of you. Decide what you are going to do with the puck when you get it. Then go after it, get it and quickly carry out that Plan. I want youth players to get into this mindset NOW. The game is fast and decision making changes, of course. But training yourself to do this early as youth players will make you a better player. Most youth players are so focused on the puck and getting the puck and then they get it, and don’t have time to make the decision about what to do with it and in turn lose it or have a turn over or get hit. Change your midset and make a good play. Quickly. If you are a D take a glance next to you, is your D partner open? Or glance ahead is your winger open? 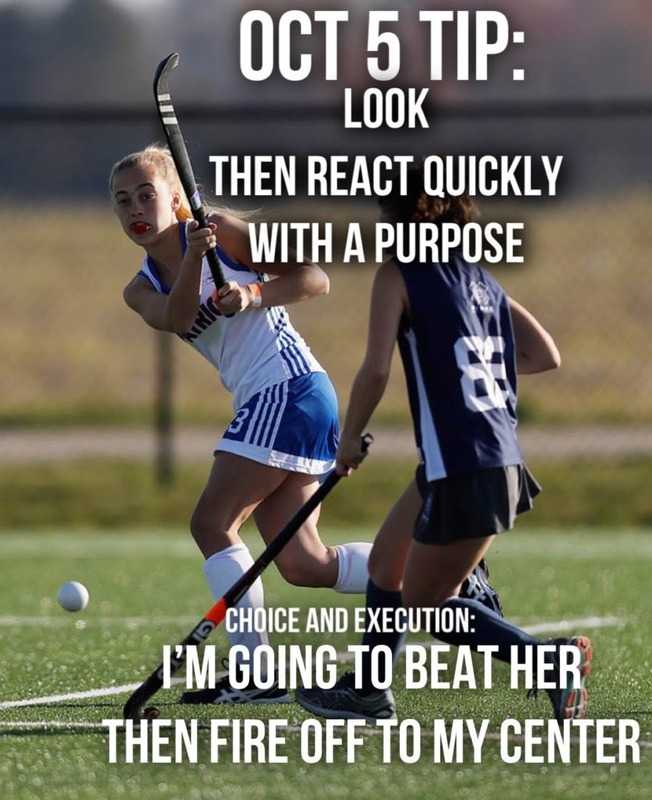 Make the decision what you are going to do with the puck. Go after it, get it and fire it off to him or her. Make your decision in advance. Go after the puck with a purpose.